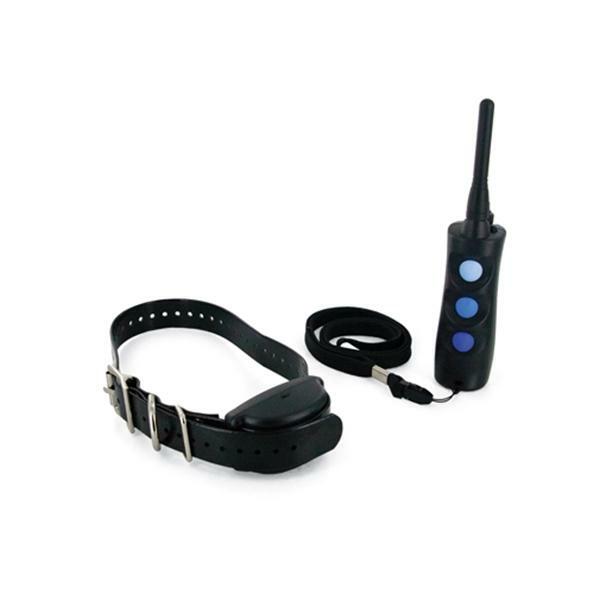 The easy-to-use PetSafe Remote Trainer with Vibration PLUS features 15 levels of vibration or static correction. You can teach standard commands or eliminate misbehavior. At the push of a button, the handheld remote transmitter sends a signal, activating your dog's receiver collar. Choose between a quick correction or continuous correction. You'll spend less time training and more time enjoying your dog. For dogs 8 pounds and up or neck sizes up to 22"
Choose from quick vibration, continuous vibration, quick static, or continuous static correction.